Today, we are excited to announce the launch of Bitaccess bitcoin purchases at thousands of storefronts across Canada. Customers can now purchase bitcoin using a Flexepin voucher. Available in 6, 000 Canadian retail locations, Flexepin can be bought using cash or a debit card. You can purchase a Flexepin voucher for bitcoin at thousands of stores in Canada right now. 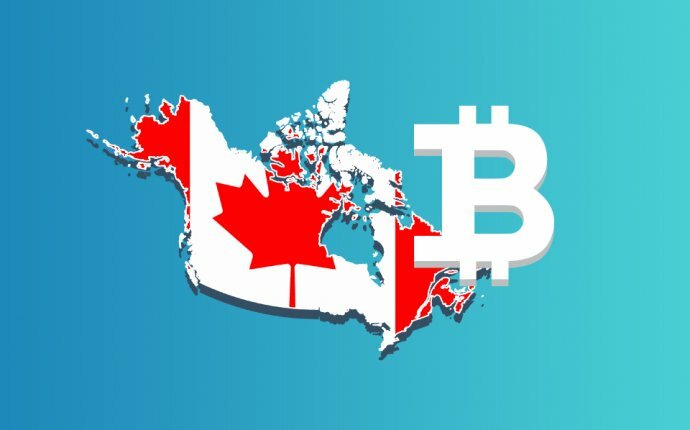 Buy bitcoin for Canadian dollars in minutes - it’s quick and easy!